It’s that time of year for BALLOON DROPS! 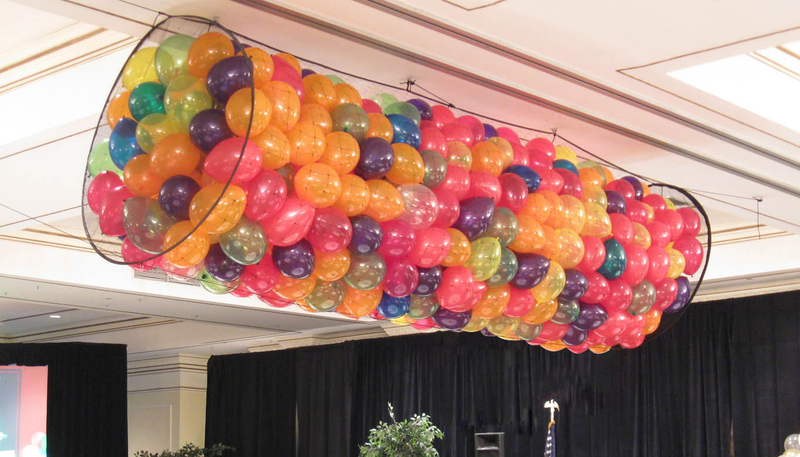 Is the ceiling strong enough to hold a great big ole bunch of balloons? Related – will anyone get really upset if you have to make holes in the ceiling? If your ceiling is really high, will you be providing hydraulic lifts? Will the venue allow hydraulic lifts? Do you have someone to pull the ripcord to release the balloons at the appropriate time? 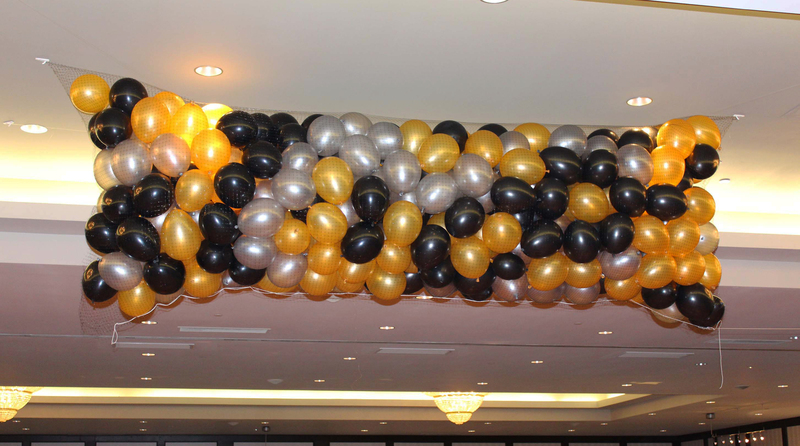 Lastly, are latex balloons allowed in your venue? 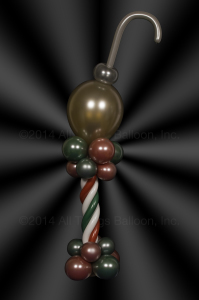 Non-Latex balloon drops are WAY expensive, but if your budget allows for it…. 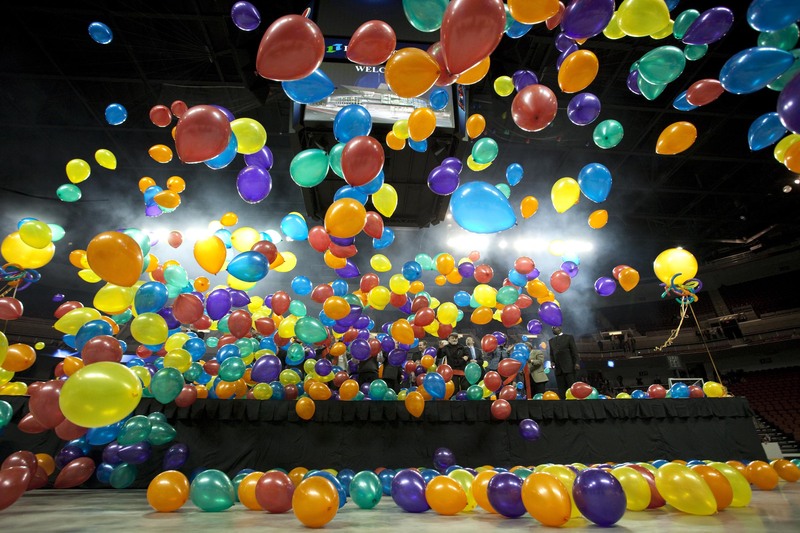 So, if you are planning on having a balloon drop at your event, please get as much information about the venue as possible — what is the ceiling height? what is the ceiling composition? What are possible tie off points for the balloon drop net? Will they provide the rigging, or will we provide the rigging? Does the venue provide lifts/ladders/etc. for rigging the balloon net to the ceiling? Anything else you think would affect the proposed balloon drop would also be most useful. 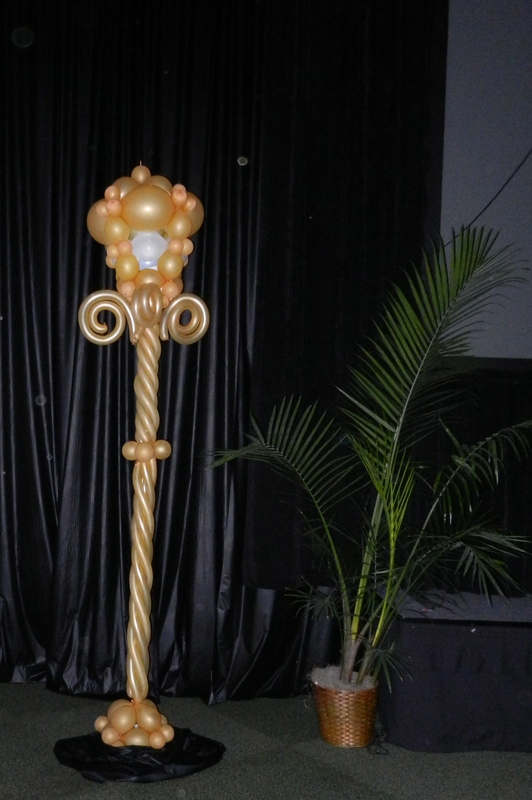 We often supply columns and centerpieces for trade show exhibitors! This year we can also offer balloon drops, perfect for New Year’s events! We usually only use temporary baseplates for light weight, indoor decor jobs — usually no more than 5′ tall (before adding some type of topper). Sand bags can add additional stability, but these stands can NOT take much wind – so indoors only! 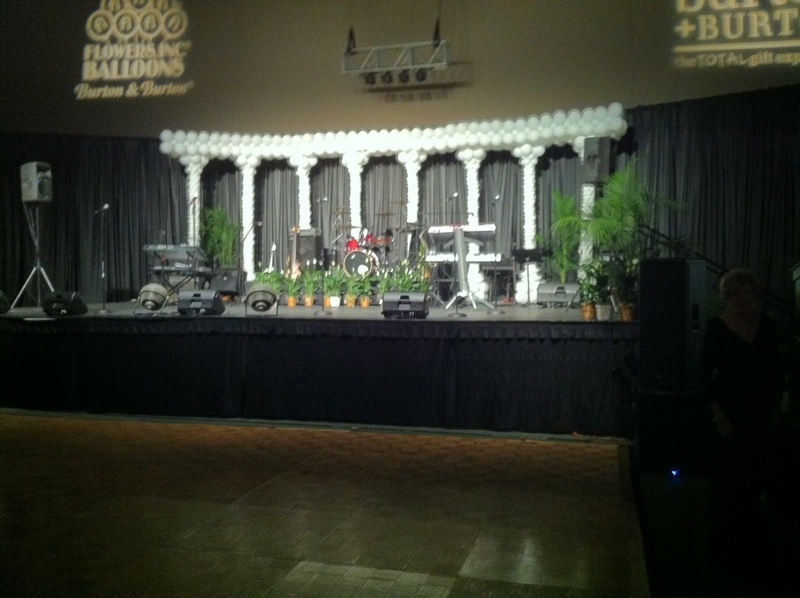 This is one of the many types of columns that can be used indoors with temporary baseplates. If you find yourself needing to construct one of more of these baseplates, check out Eddie Heyland’s excellent slideshow on “How to Build a Temporary Baseplate” We learned this technique from Eddie at FLOAT 2013 – thanks again, Eddie!! 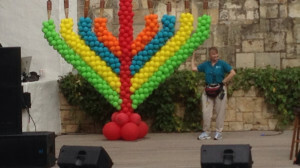 We have a vibrant Jewish community here in San Antonio, and each year they put on a great community event in the La Vallita area downtown — “Chanuka on the River”. They usually have lots of family-friendly activities — “Chanuka Wonderland” — great food to try, and usually some very good live entertainment. This year’s event was no exception, with Benny Friedman supplying fantastic seasonal music. The Texas weather cooperated with a very nice day, so lots of people gat a chance to enjoy it all. 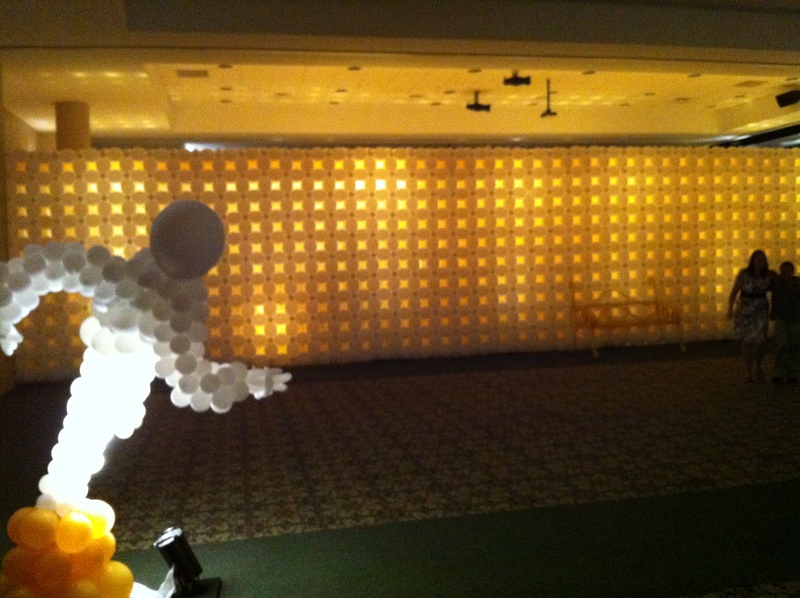 Here are a few photos we took of the event — we built the balloon Menorah, so that was our main focus. We often do birthday parties that involve lots of short people. But we also like to build incredible birthday arrangements and balloon sculptures for the “slightly older” individuals, too!! 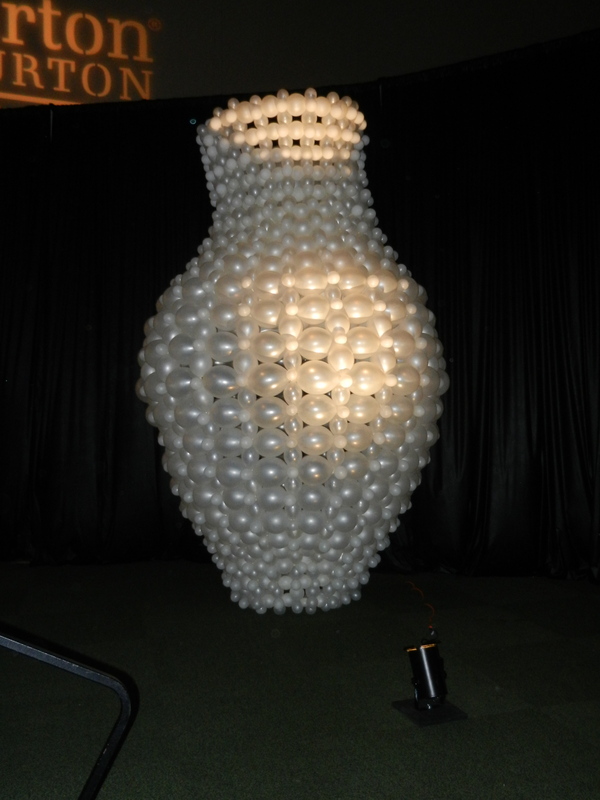 We can usually custom-build a unique balloon sculpture to fit your occasion. We can create something industry related, hobby/interested related. Here are a few examples of what we are talking about. Is the recipient into construction or building stuff? Perhaps your occasion calls for exotic birds? For the really BIG birthday – 5′ tall. Remember, you are not limited to these designs – they are shown to spark YOUR creativity, and to give you an idea of the amount of detail we put into our creations. 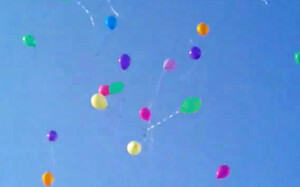 Balloon releases are becoming more popular at funerals as a tribute to the one who has passed. It is a tangible way to say good-bye and let the grieving process begin. People respond differently to the way the balloons float away into the air, but the visual impact of the release will create a memory that will last a lifetime. We understand that not every memorial service will benefit from this service. However, if you are trying to create a celebration of the departed’s life and accomplishments, a memorial balloon release may help you create that mood. Our balloon release packages start with Helium-filled 11″ round balloons (latex), and we have a variety of options for colors, cards, ribbons and we can even include flower seeds that the balloons will deposit wherever they land. Please visit our webpage for more information, or call us at (210) 734-9860 to discuss your requirements. We have a new name — All Things Balloon, Inc.! 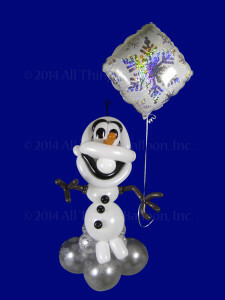 As of 1 April 2013, Balloon Decor-SA has become a subsidiary of All Things Balloon, Inc. Not much will change from your perspective – we will still deliver some of the most fantastic balloon decorations to events all over the San Antonio, area. This brings up a point – the examples we show on this website are not etched in stone. 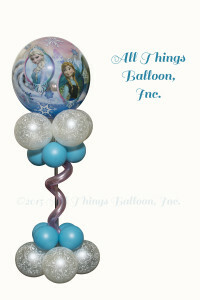 We can change a lot of the elements of any of the balloon decor you find here. Based upon availability, you can select different colors, add or subtract balloons — if it looks good to you, we will try to make it happen. Some changes will result in a price increase, others may actually reduce the price of a bouquet. 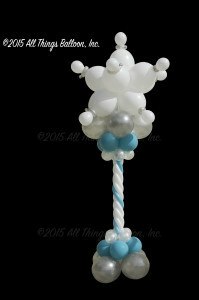 The point is, we can do a lot of personal customization to make sure your balloon decor is PERFECT for the recipient! 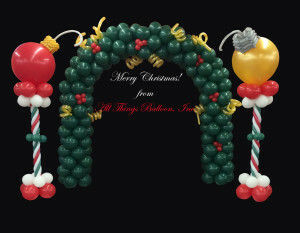 We are honored that you have chosen All Things Balloon, Inc. to spread latex love throughout the San Antonio area! 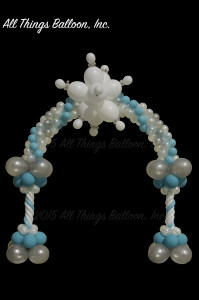 Balloonamations…we’re never satisfied with how much we know about building incredible balloon decor and balloon art! 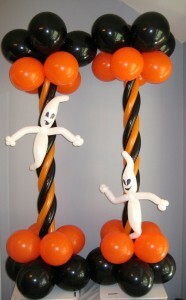 Ernie, Sheryl and a few more members of the Balloonamations team is heading to St Louis to participate in one of the biggest balloon decoration get-togethers in the US – “Float,” where we will learn some amazing designs and techniques that are sure to impress our clients. 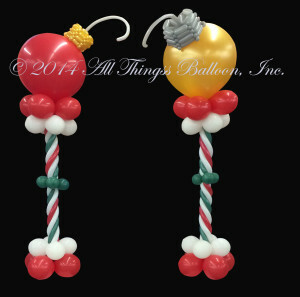 Not content to be merely “balloon stackers” — we are Balloon Artists who create dazzling balloon decorations for our client’s events! Float gives us the opportunity to learn from the biggest names in balloon decorating, and to get some fantastic new ideas for our future projects. 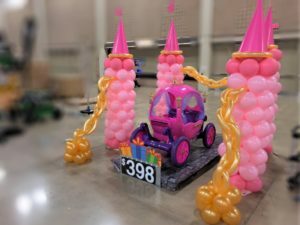 The second half of the convention is “Twist & Shout”, where the biggest names in the balloon world show up to teach us some of the most awesome balloon designs. 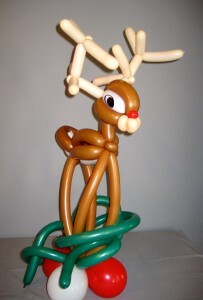 We will also have the chance to enter a few contests … we’ll see if we are already award-worthy balloon artists. 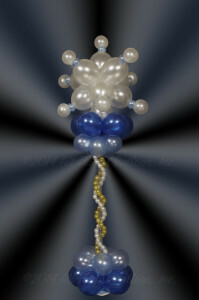 You, our potential customers and clients, are the reason we go to great expense to learn exciting new balloon designs. 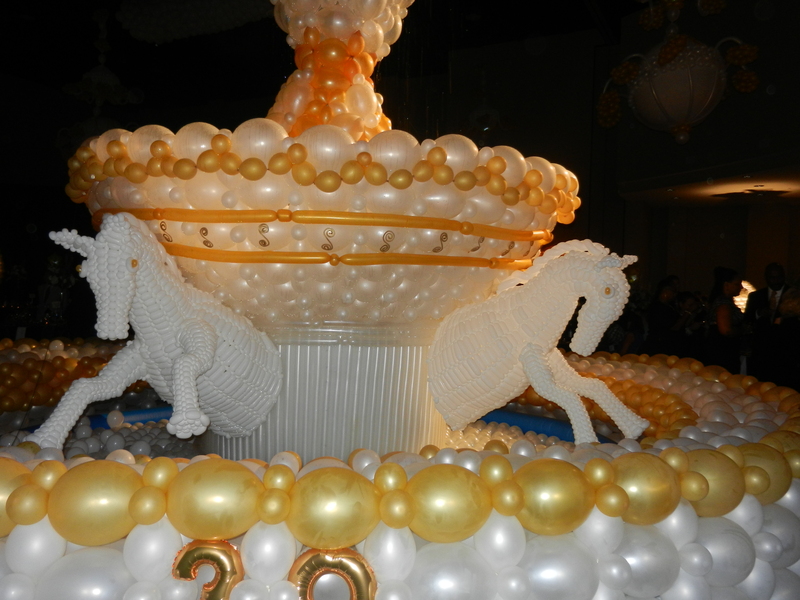 We use this knowledge to create the incredible balloon art that will dazzle, amaze, delight and amuse your guests. We will post some photos of these events when we return. Until then, have a balloonyful day! 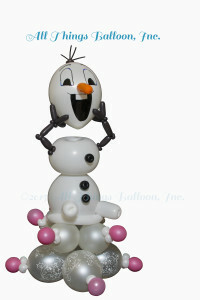 We had a wonderful time attending all the classes and workshops provided by Ballooniversity (August 22-25, Athens, GA). 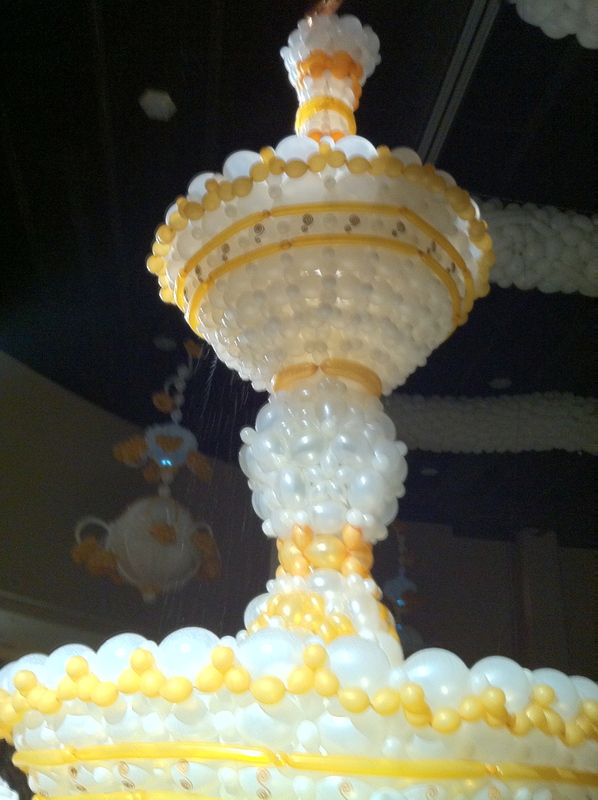 The first two days were helping build the massive balloon decor for the Gala event — giant balloon chandeliers, massive balloon vases, 100′ long balloon walls, lighted balloon trees and a spectacular balloon fountain (with balloon horses and real water!) 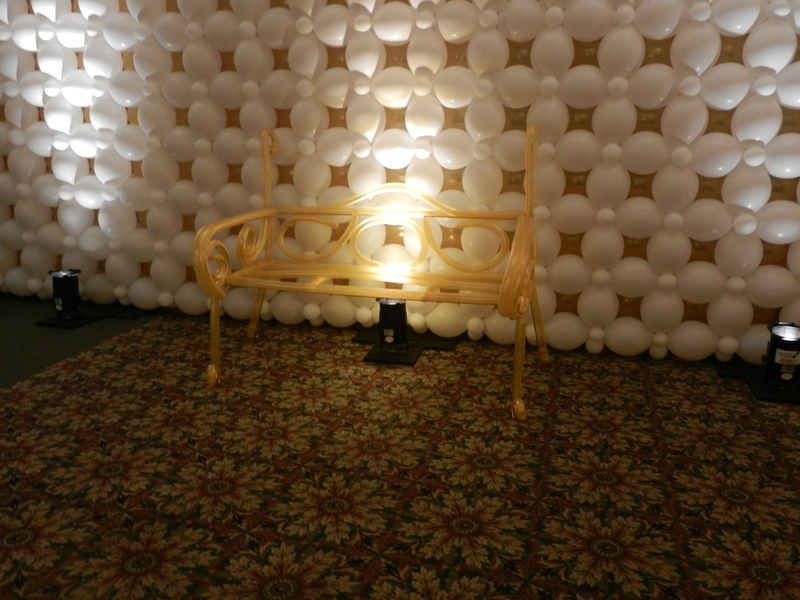 — check out the photo gallery for some shots of this amazing balloon decor. 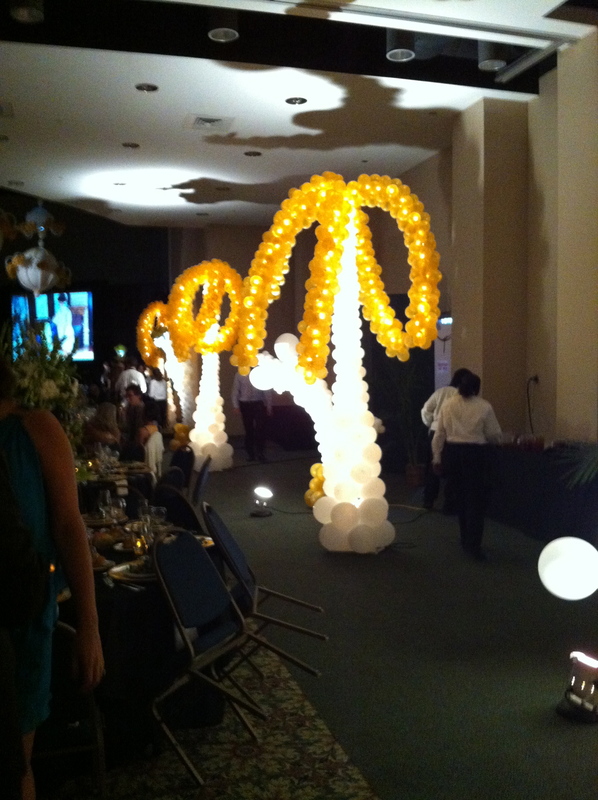 The chandeliers and the vases were stuffed with smaller balloons, along with 3 massive balloon drops for a breathtaking finale for the gala event! We really want to say a HUGE “THANK YOU” to the folks at Burton & Burton – they really put on a first-class event. Everything about the event was just fantastic, from the food, the drinks, the classes, the instructors, the events…..the folks at B&B really know how to put on a show! !